Iran and world powers are inching closer to a deal at talks on Iran’s nuclear program, senior Obama administration officials and Iran’s Foreign Minister said. The U.S. officials say the sides are working toward an agreement in Geneva to curb Iran’s nuclear program and providing some relief from economic sanctions that have crippled its economy. 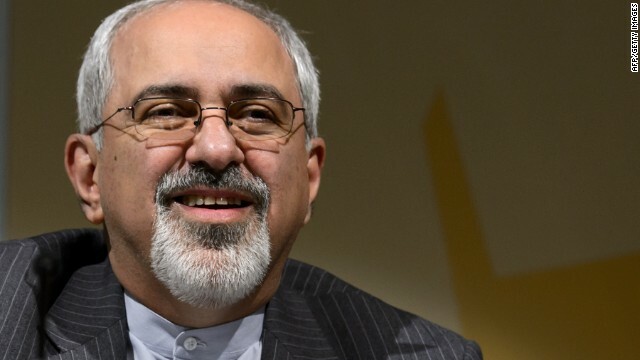 On Thursday, the permanent members of the U.N. Security Council - the United States, China, Russia, France and Britain - as well as Germany began talks with Iranian Foreign Minister Javad Zarif. World powers and Iran hope to reach an initial agreement at talks this week on Tehran’s nuclear program, diplomats and Iran’s foreign minister said. "What we're looking for is a first phase, a first step, an initial understanding that stops Iran's nuclear program from moving forward and rolls it back for first time in decades," the senior U.S. administration official told reporters in Geneva on the eve of a fresh round talks between Iran and world powers. In exchange, Washington would be willing to offer Iran "very limited, temporary, reversible sanctions relief,” the official said. It was on its face disturbing, even shocking news – two military officials in charge of the nation's nuclear arsenal sacked within days of each other. But Major General Michael Carey and Vice Admiral Tim Giardina (fired amidst rumors of misbehavior involving alcohol and gambling) are just the latest in a recent rash of firings in the military's top ranks. The firings come as leadership in the military try to send a message of "zero tolerance" when it comes to bad behavior. The military has been here before – last fall a string of incidents involving improper behavior among top brass resulted in then Defense Secretary Leon Panetta ordering a review of ethics standards. Officials tell CNN that in the case of the nuclear commander fired Friday that no sensitive nuclear weapons operations were impacted. 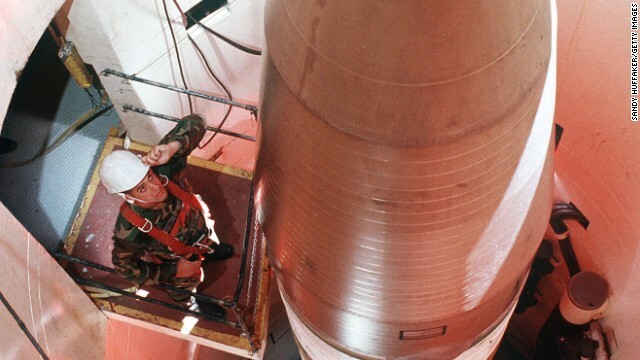 Another U.S. military officer with high-level oversight responsibility for the nation's nuclear arsenal has lost his job - the second in the past week. 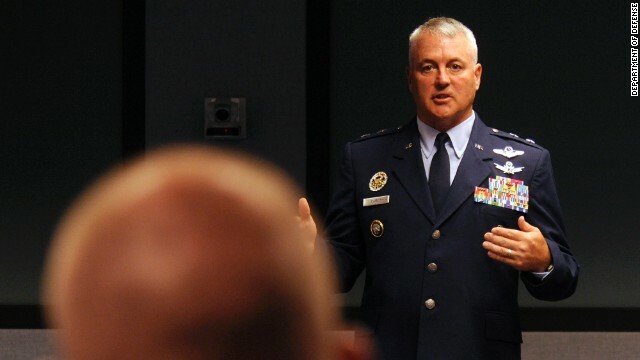 Maj. Gen. Michael Carey, the two-star general in charge of three Air Force nuclear wings, was "relieved" of command "due to a loss of trust and confidence in his leadership and judgment," the Air Force said in a statement on Friday. Carey was fired by his boss Lt. Gen James Kowalski, head of the Air Force's Global Strike Command, several months after Kowalski requested an inspector general investigation. Brig. Gen. Les Kodlick, the chief spokesman for the Air Force, told reporters the inspector general's office began its investigation after multiple "reports of misbehavior" but declined to be specific. Construction on two new nuclear reactors starts at a plant in Vogtle, Georgia in February 2012. None of the 107 nuclear facilities in the United States are protected against a high-force terrorist attack, and some are still vulnerable to the theft of bomb-grade nuclear fuel, or sabotage intended to cause a nuclear meltdown, a new report says. The Nuclear Proliferation Prevention Project (NPPP) at the LBJ School of Public Affairs at the University of Texas released the report Thursday. It wants to shine a light on the security gaps that still exist more than 10 years after the terrorist attacks of September 11, 2001. 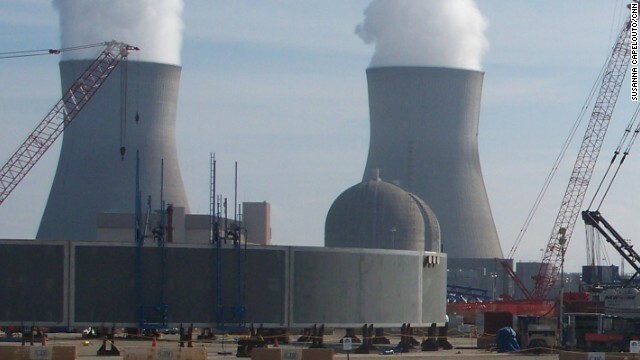 "It would be a tragedy if the United States had to look back after such an attack on a nuclear reactor and say that we could have and should have done more to prevent the catastrophe," said Prof. Alan J. Kuperman, co-author of the report. The study was done at the request of the Defense Department after the Pentagon commissioned an academic study of the security vulnerabilities of the nation's 104 commercial nuclear power reactors and three civilian research reactors. North Korean and Chinese officials have called for the resumption of six-party talks on Pyongyang's nuclear program, Chinese authorities said Wednesday. 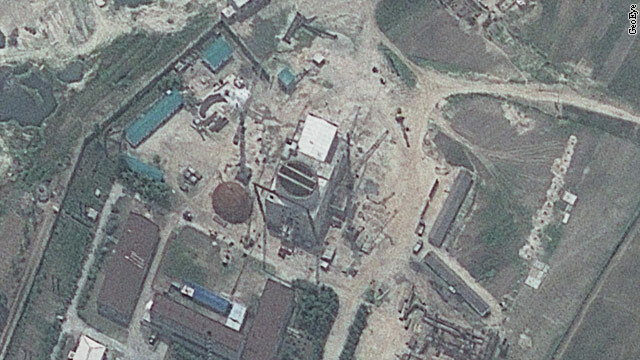 The announcement came as North Korea's chief nuclear negotiator, Kim Kye Gwan, was in Beijing for bilateral talks. Kim and China's Vice Foreign Minister Zhang Yesui issued statements Wednesday calling for the resumption of the talks to "peacefully solve nuclear issues through dialogue" with all relevant parties. 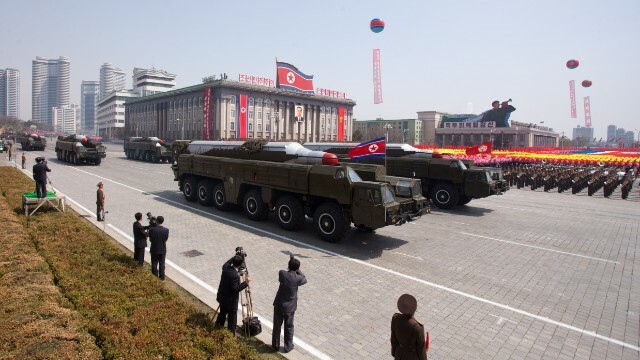 North Korea, South Korea, China, Japan, the United States and Russia met last decade to deal with North Korea's nuclear weapons program but those meetings had been discontinued. President Barack Obama will ask Russia to join the United States in slashing its supply of strategic nuclear warheads by about one-third, a senior administration official said. Obama will announce the goal during a speech Wednesday in Berlin - a city rife with Cold War history. The president will also outline his goal to reduce U.S. and Russian tactical nuclear weapons in Europe, the official said. The president hopes to work with NATO allies on proposals toward that goal. It's all part of Obama's "vision of achieving the peace and security of a world without nuclear weapons," the official said. "We will seek to negotiate these reductions with Russia to continue to move beyond Cold War nuclear postures," the official added. Obama's speech will take place almost exactly 50 years after President John F. Kennedy delivered his "Ich bin ein Berliner" - or "I am a Berliner" - speech in the city that was divided by Western and Soviet occupations during the Cold War.